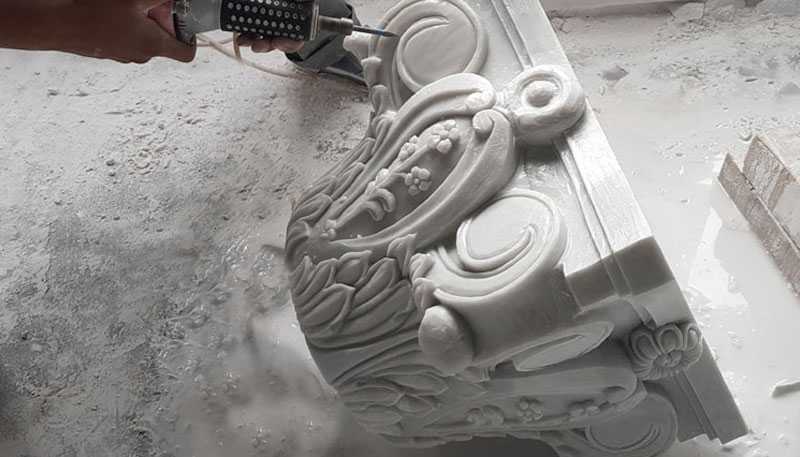 Did You Know Why Marble is the Best Material for Sculpture Carving? 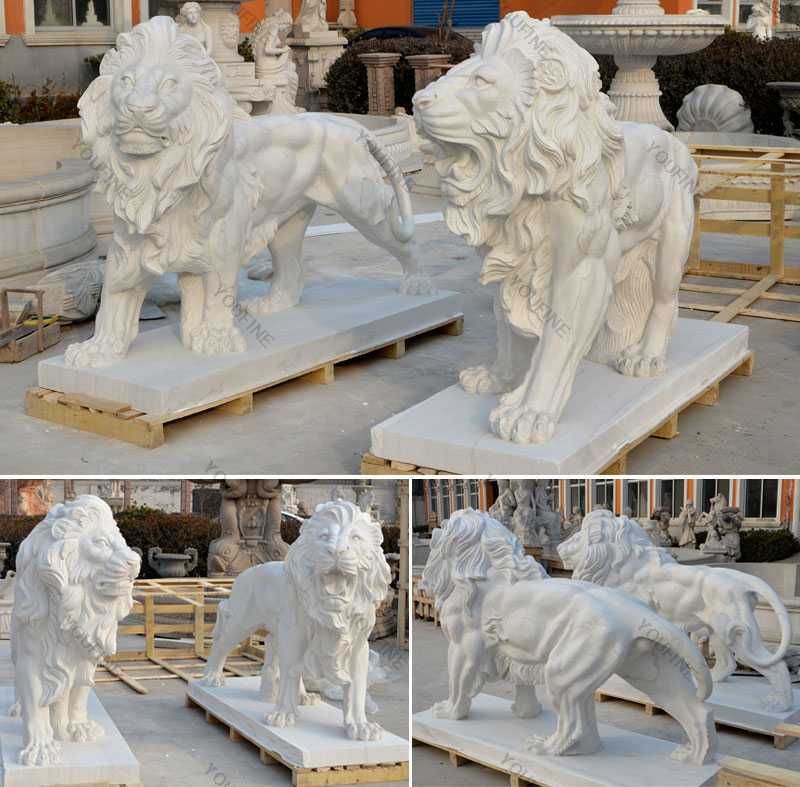 Home » NEWS » Company News » Did You Know Why Marble is the Best Material for Sculpture Carving? Marble is a soft stone, easily cut and engraved by sculptors and craftsmen. Compared to other stones such as granite and siliceous, the marble gives the desired shape and is convenient for producing complex details. Marble slabs and blocks can be used for both interior and exterior and sculpture. 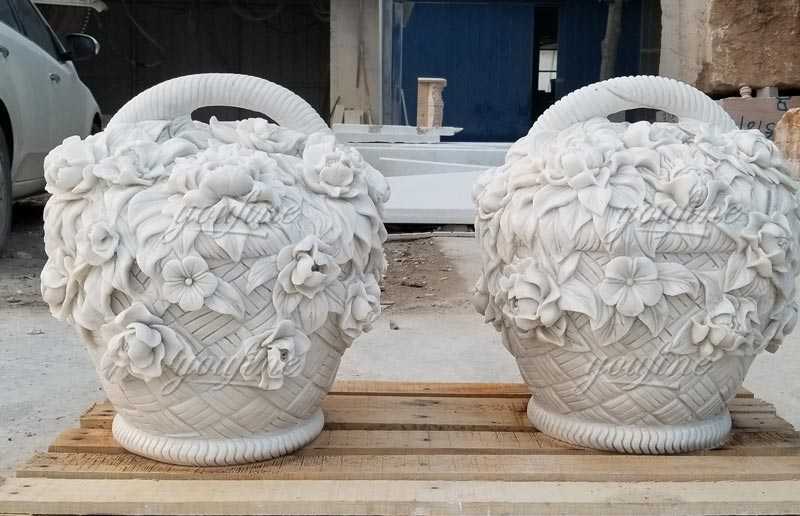 Hardness and weight are primary reason marble has been used across many civilization.They are easy to quarry, shape, and polish compared to other popular stone type of ancient. Typical marbles occupy about half of the same size granite and are very soft. 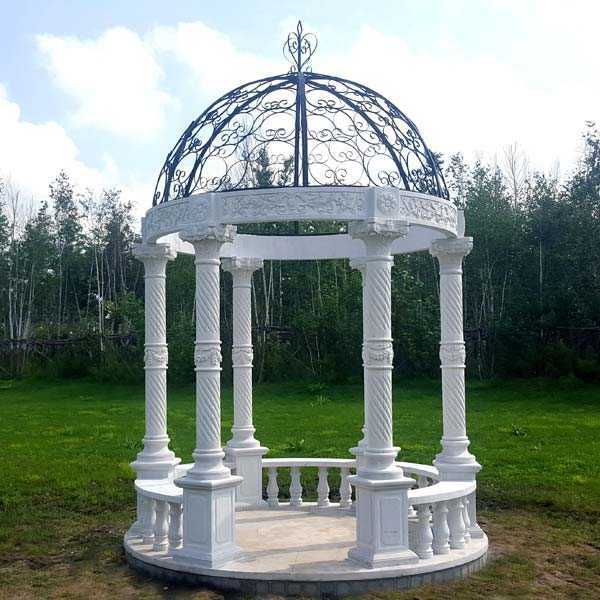 The very old and popular sandstone is lighter and softer than marble, but it is less durable and very easy to wear and tear when exposed to elements. 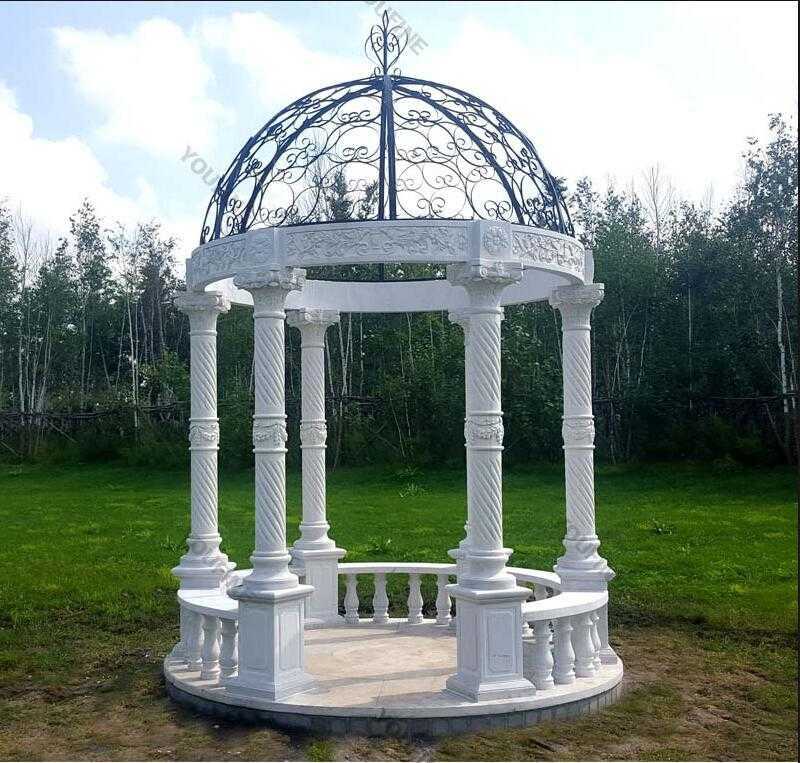 There are also those that are tanned using sandstone (recently made in calligraphy, but the marble appears to be durable, one used and polished. Marble was just about right density to handle, curve, and shiny when polished, and it was easier to leaf or paint on marble, so it was useful for religious sculptures. One of the oldest gold leaf were used around 1200 B.C in egypt applying gold leaf on marble has been around for long time. 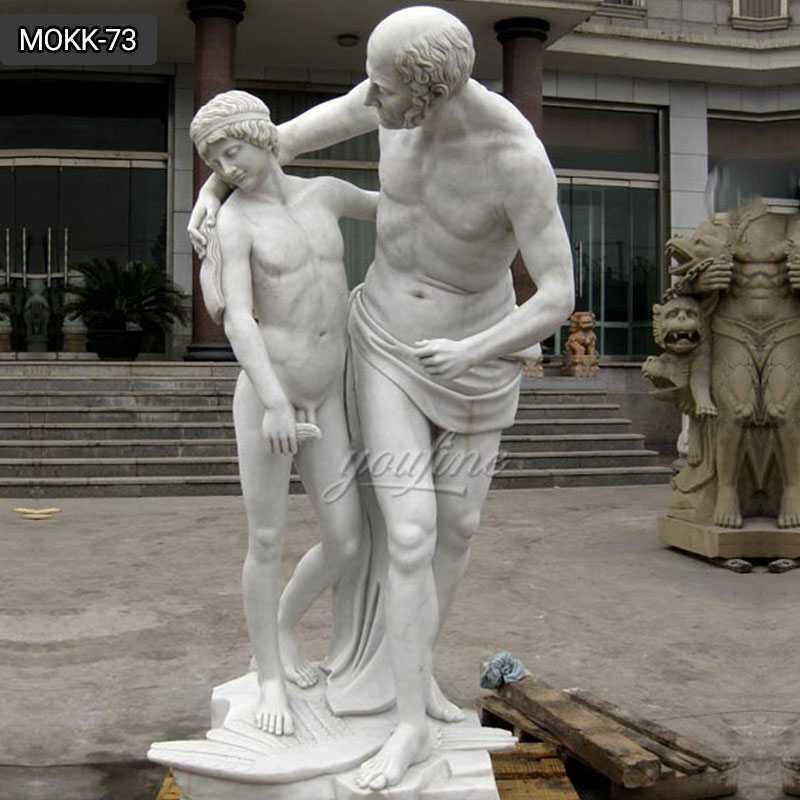 There are many reasons why marble is an excellent stone for sculpture. 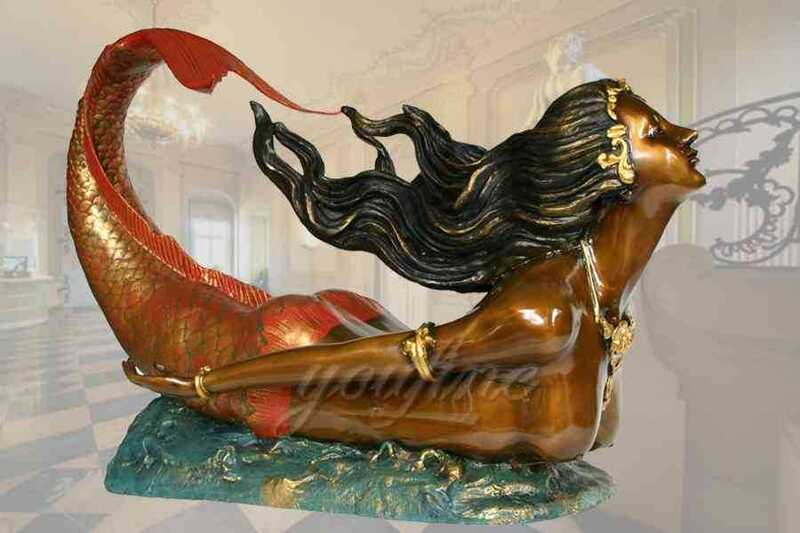 It is relatively soft and easy to create by carving smooth curves and shapes very difficult in stiff tones like granite. The most frequently used marble to sculpt human form tends to be translucent, not opaque. Therefore, it seems to be almost shining when it is very light. 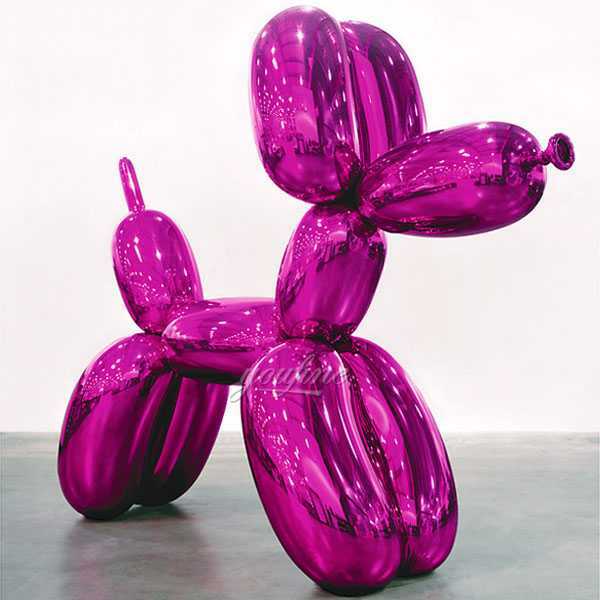 It shows the sculptures made from marble to be more vivid than hard luster. Certain quarries are well known for the quality of the marble they produce, like Carrarra marble from Italy. Other marble is darker, and takes a high polish, which makes it popular for architectural uses. 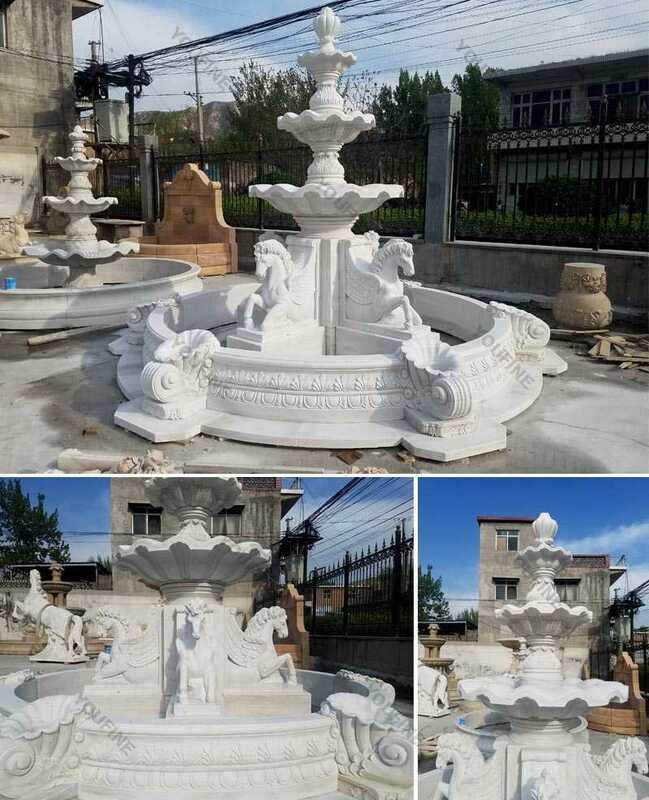 It has the strength of stone, but it is easier to work than other stones, so decorative carving can be added which would be difficult with other stones. 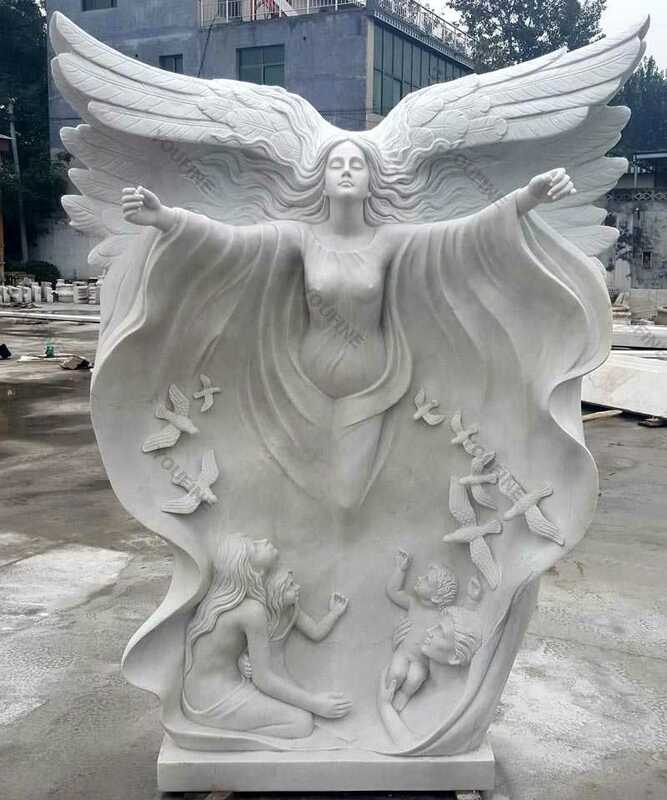 If you are interested in or want to know more about or want to custom made marble carving sculpture,please contact with us !